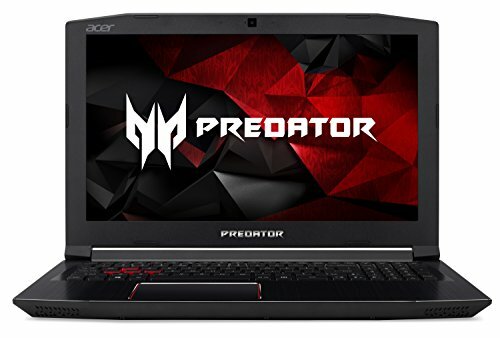 The best laptops for developers and coding should have enough processing power to run all programming software like IDE applications, servers software, database software, virtual machines and can install any operating system like Windows, Linux or Mac OS. For developing web application we need not have very high configuration laptop but for building a desktop application and complex web applications we should have very good configuration laptop. The laptop display screen should be good on eyes for continuous long hours workings. Core i5/i7 processors with at least 2 GHz speed. At least 8 GB RAM. Large enough hard-drive capacity for storing coding software. Good quality display which is easy to eyes. Coding and programming is a bulky and tedious task and so it needs a laptop which can tolerate the strenuous sessions for prolonged periods. 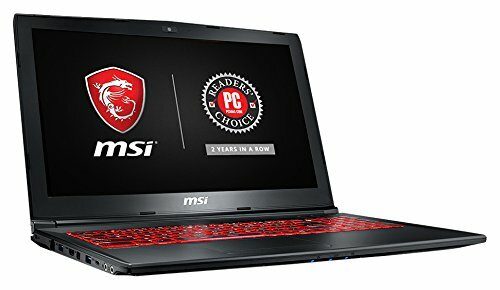 The above laptops are typically high in performance, but choosing the most suitable laptop is the most important criterion here. The Apple MacBook Pro leads the pack with its greatly optimized Mac OS Sierra. 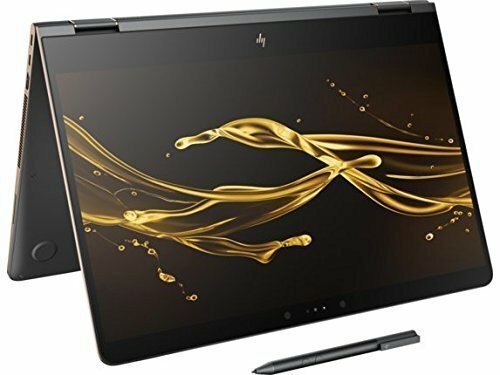 And with the goods to back up the talk, it houses an Intel Core i7, 512GB SSD storage, 15.4” Retina Display, Intel HD Graphics 530 and 4 Thunderbolt 3 Type-C USB ports. The endurance of Apple is the most obvious reason why you should buy this laptop. 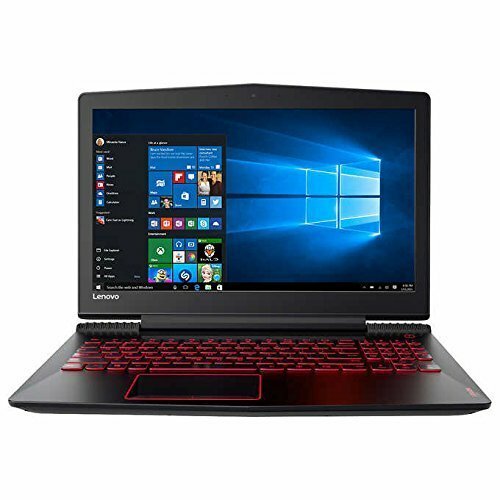 If you are a Windows person, the most powerful in the lot for you is the Razer Blade 14” Gaming laptop to withstand extreme usage for as long as 8 hours. Its specifications speak of its power as the laptop has an Intel Core i7 processor, 16GB RAM, 512GB SSD, Thunderbolt 3 ports to connect to a plethora of devices around the world and a premium CNC cut Aluminum chassis. 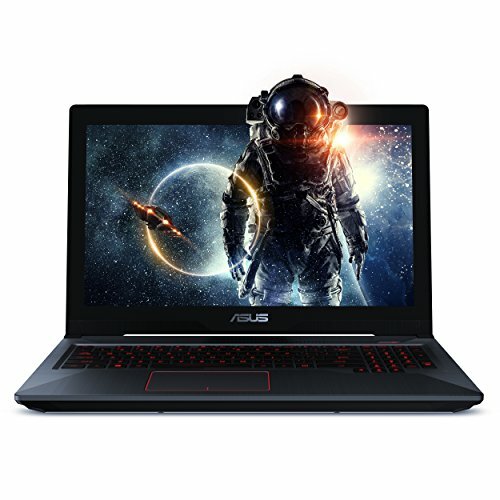 Another gaming laptop which can handle huge coding and programming software at the same time is the Asus ZX53VW with an Intel Core i5, 8GB RAM, fast-access 512GB SSD and GTX 960M GPU. Acer has two laptops in this category which are far different from each other. The Acer VX 15 is dedicated to gaming with its gaming-oriented design and a GTX 1050 Ti to put it to use. More about it, the VX 15 has an Intel Core i7 under the hood, along with 16GB RAM and 256GB SSD. The other Acer, Aspire E15 is pretty basic compared to the big honchos in this category and encases an Intel Core i5 for processing, 8GB RAM for supreme multitasking performance, 256GB SSD and GTX 940MX for those light gaming sessions.